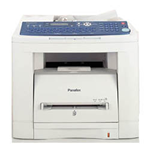 With 80 one-touch stations at your fingertips, faxing your documents is as easy as a push of a button. The UF-8000's versatile, one-touch Auto-Dialer is super easy to program and search for stored numbers and email addresses. Best of all, the UF-8000 is built to last and designed to grow with you as your business needs expand. 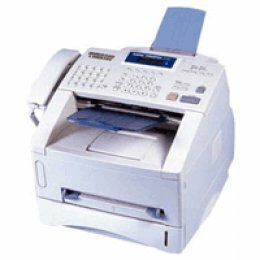 And upgrades such as Network Scanning, Scan-to-Email/PC and LAN PC Faxing, ensure that UF-8000 is the right choice for your business needs today and tomorrow.